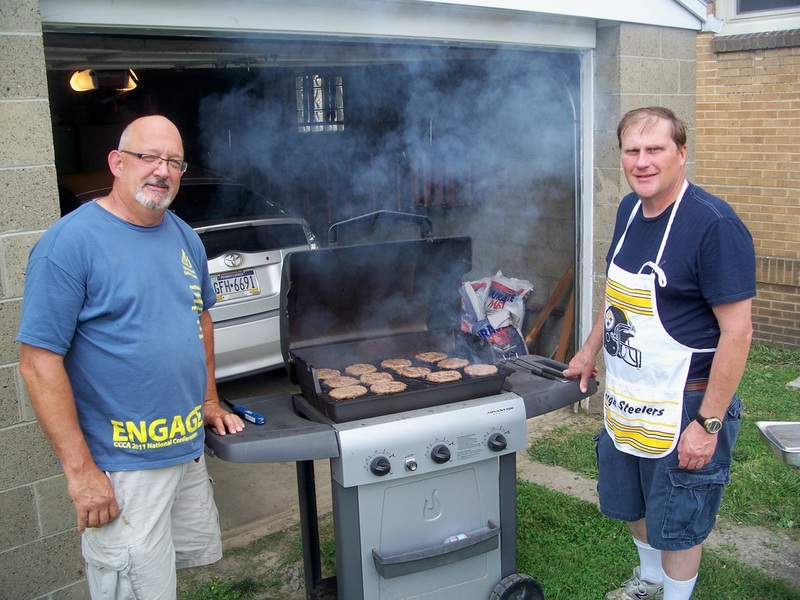 The Disciples Men's Fellowship invites all men to attend their meals and activities. 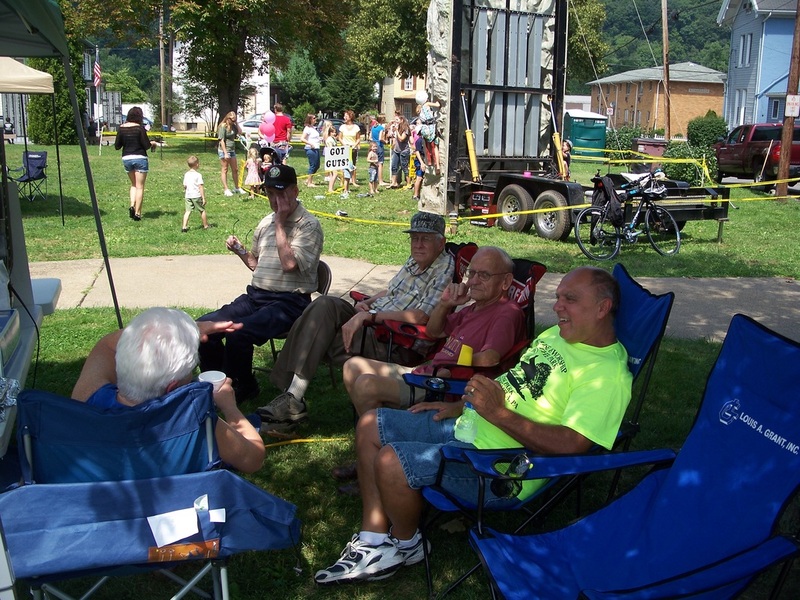 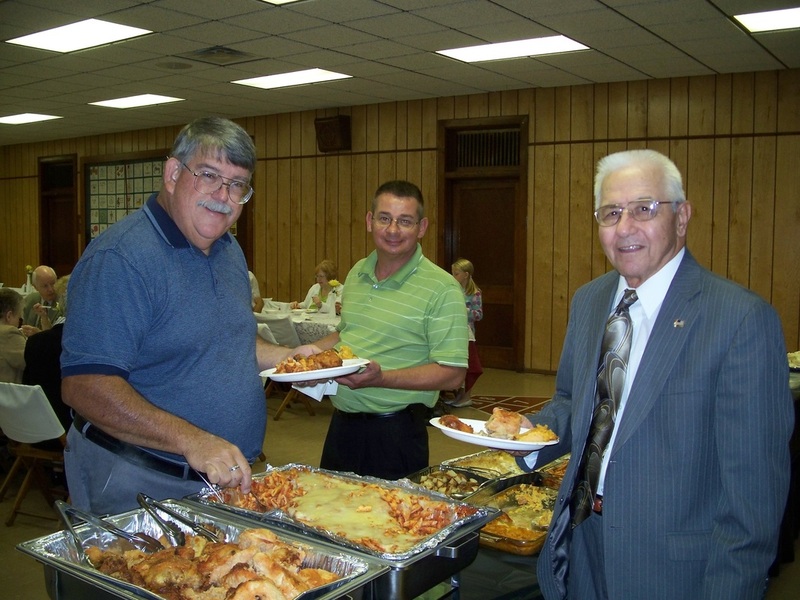 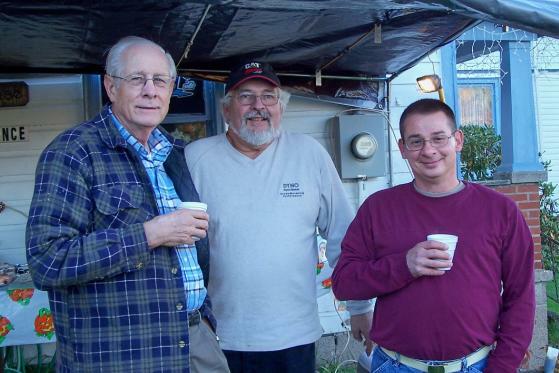 Some of the men also attend the quarterly dinner meetings of the Tri-County Men's Fellowship which are held in different churches in the district. 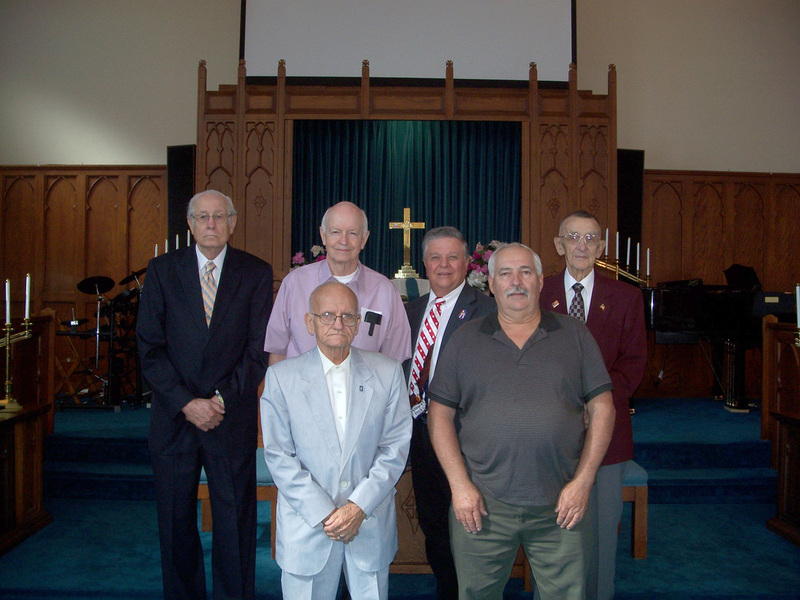 The men also contribute to a scholarship fund that benefits young men and women who are attending college and who are planning to go into the ministry.